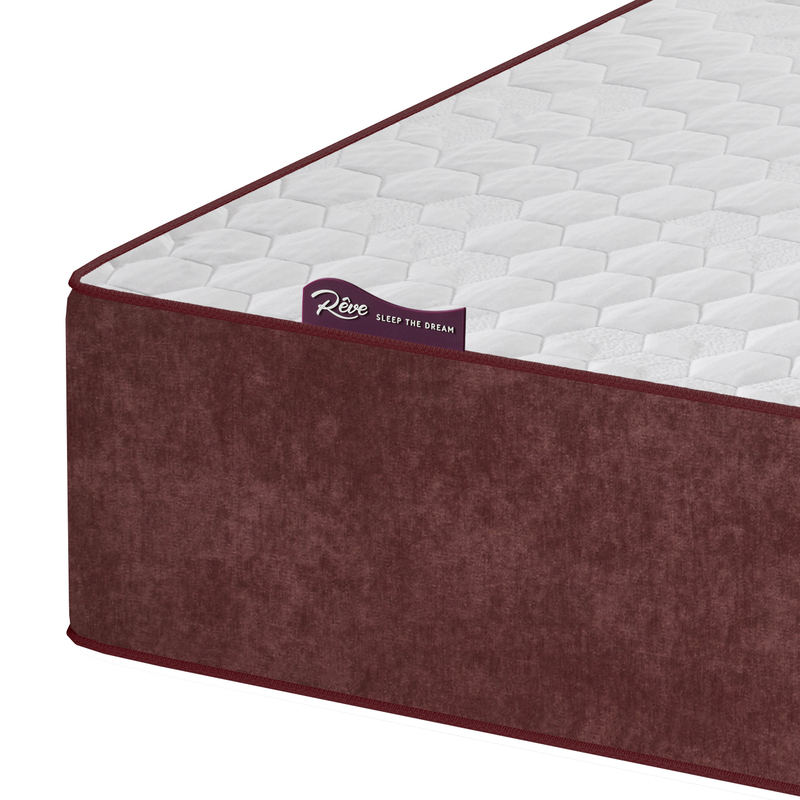 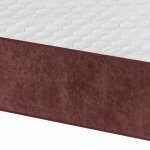 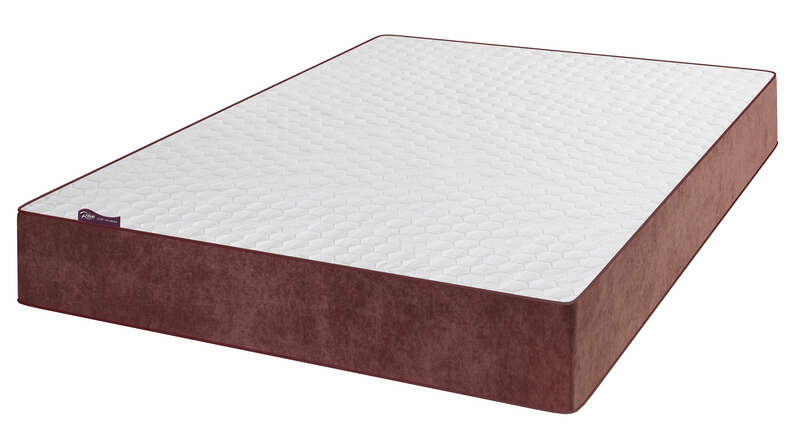 The Reve Topaz is a mattress at great value that combines Memory Foam, Reflex Foam and GelFlex for added comfort, support and durability. 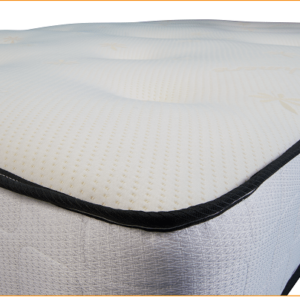 Topaz provides independent support to every part of the body drawing out tension. 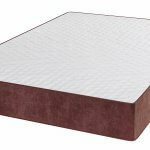 The extra support from the GelFlex alleviates discomfort at sensitive locations and supports the body’s sleeping position. 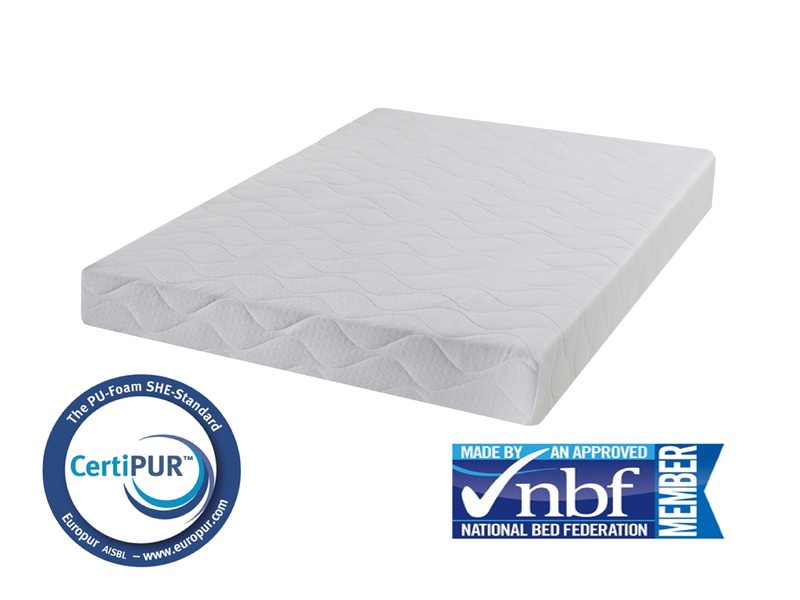 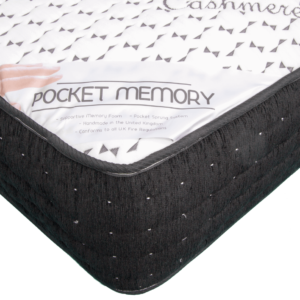 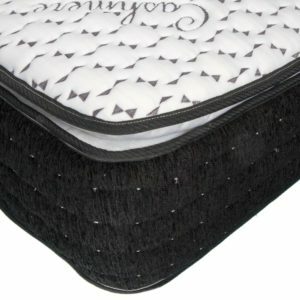 With Topaz, the GelFlex and Memory Foam gives a soft, luxurious feel whilst the Reflex Foam adds therapeutic effects which also supports the body’s natural alignment. 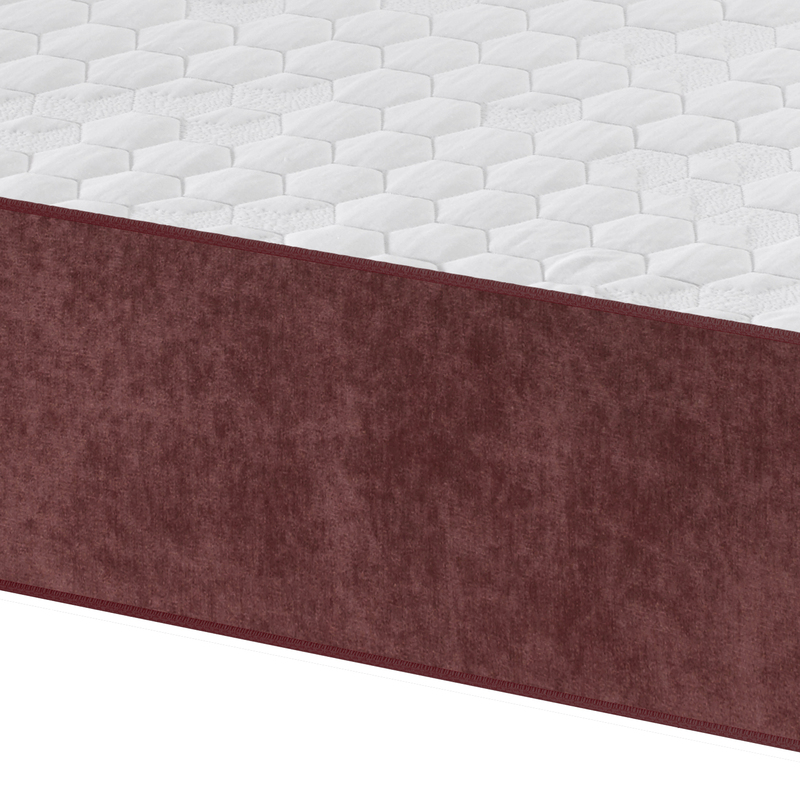 The technology used for making the Topaz dissipates body heat keeping the mattress at a nice cool temperature.